M151 Coil Spring - Front. 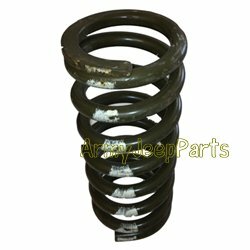 We have a limited supply of NOS springs. These fit all models of M151's.